According to reliable sources like VOUGE, ELLE and TATLER this is the mask to try out at home. 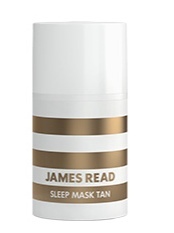 This Sleep Mask Tan from James Read combines skin beautifying ingredients with a hint of self-tan. Hello! Genius? The lightweight formula includes skincare essentials like Aloe Vera, cucumber, Hyaluronic Acid (maybe most important of all) and red algae. This face mask is said to give a subtle, golden glow in the morning when you wake up. 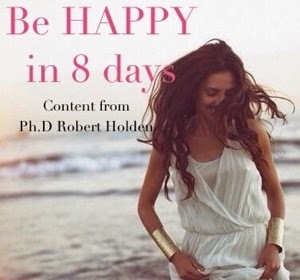 Happy and rested. With a glow. Eh...yes, please. oooh i need that!!! xO! this sound great, I always feel better with a little glow!!! i def wanna try this! !